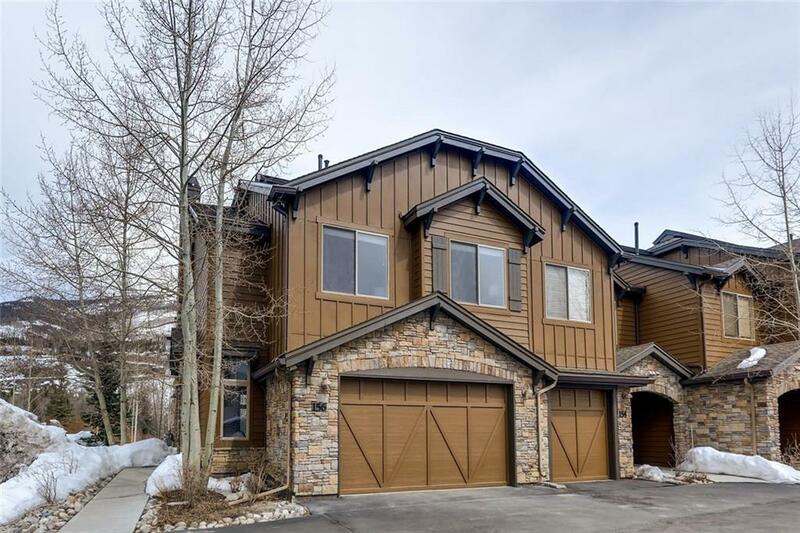 All PONDS AT BLUE RIVER CONDO homes currently listed for sale in Silverthorne as of 04/22/2019 are shown below. You can change the search criteria at any time by pressing the 'Change Search' button below. "River Front! Brand new interior! Must see to believe! Gore Range and River views. This unit has been gutted and overhauled to perfection! One of the best locations in the Ponds with unobstructed views and River frontage! Mostly furnished, move right in! Great rental potential! Attached 2 car garage! Check it out!"